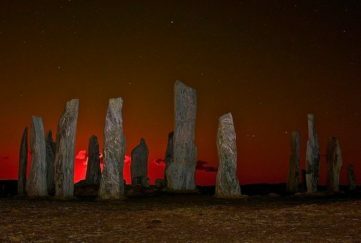 Approach Kirkwall from any direction and you’ll soon see the cathedral’s spire dominating the skyline. The Norse Earl Rognvald began building this magnificent red-sandstone building in 1137 in memory of his uncle Earl Magnus. 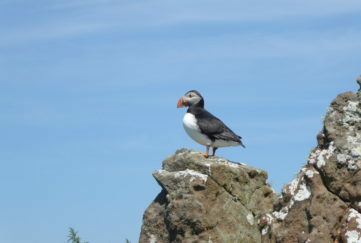 Magnus’s burial took place on April 16, which became established by later Christians as St Magnus’s Day. Known as the “light of the north”, the cathedral thankfully escaped the destruction that many cathedrals suffered during the Reformation. Reformers stripped it of treasures and vestments, however, and covered the wall decorations in whitewash. It gradually fell into natural disrepair until the early 20th century when a bequest made restoration possible. What you see now is a testament to the work done. Even today maintenance is assigned to skilled masons who ensure that the original stonework is retained. 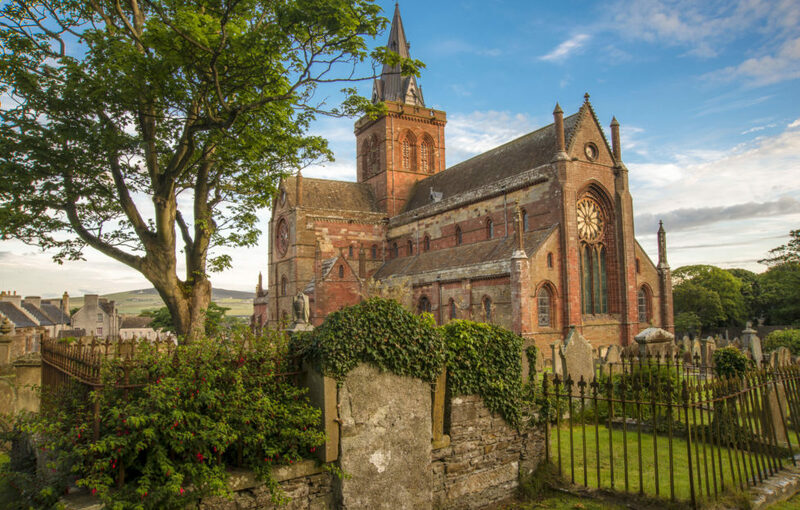 Today, the building and its adjoining St Magnus Centre is a focal point not only for worship but for community-based arts, exhibitions and events. The Cathedral itself provides a stunning venue for concerts and recitals in the annual St Magnus Festival. 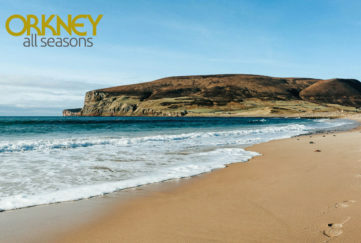 It a “must-see” for any visitor to the islands, whether it be for quiet contemplation or for simply gazing in admiration at one of Orkney’s – and Scotland’s – most stunning architectural wonders. You can find visiting information on the cathedral’s website here. 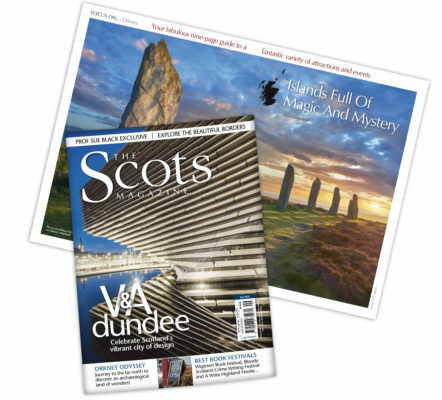 Don’t miss our nine-page Focus On Orkney in The Scots Magazine September issue!